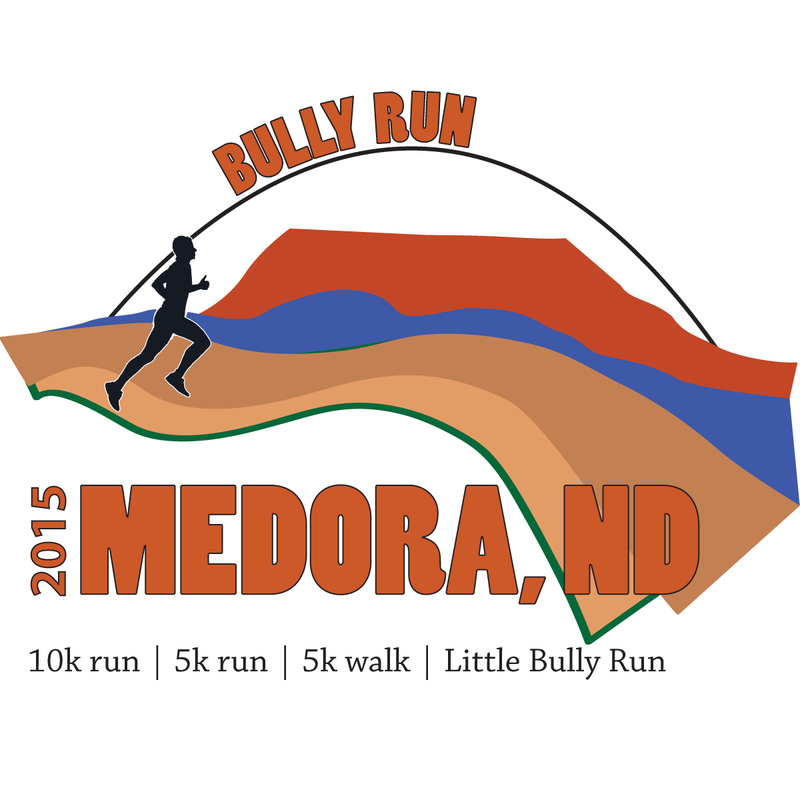 Thanks to all of our 2015 Medora Bully Run racers. 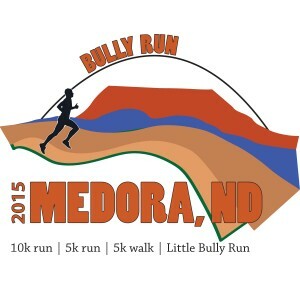 We hope you had a great time and we can’t wait to see you again next year! Read on to see the results.